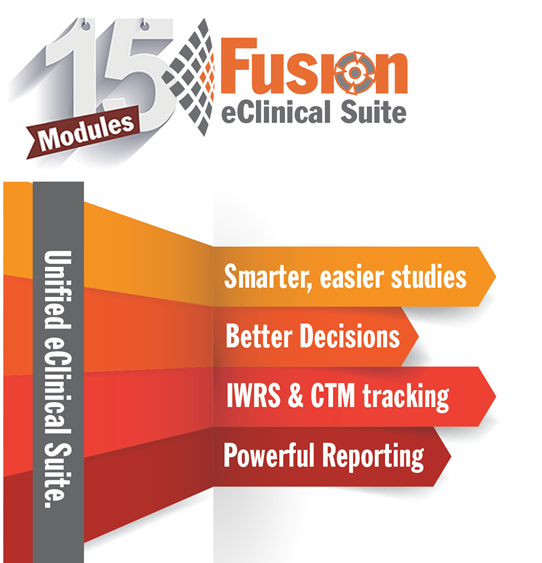 Our clients consider us to be more than a service provider – we are partners in clinical research. 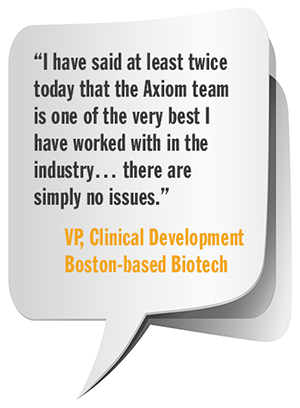 Through our network of partner organizations, Axiom is able to provide a complete solution for each of your clinical research projects. 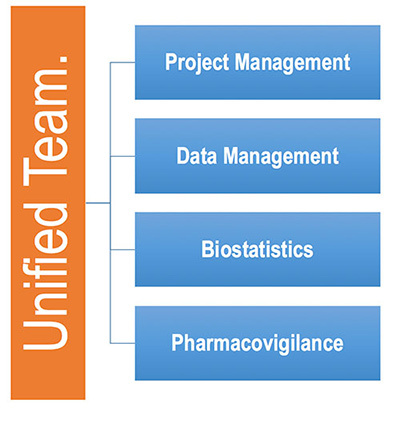 Speak with us about how we can help your project be a success.